Lately I was listening to a speaker talk about the internet of things, or IoT. I found this to be a bit confusing and I wanted to be able to talk about a client about what the definition of this term really meant, and so I began to do some research on the topic so that I could be more informed. Legal scholars suggest regarding “things” as an “inextricable mixture of hardware, software, data and service”. 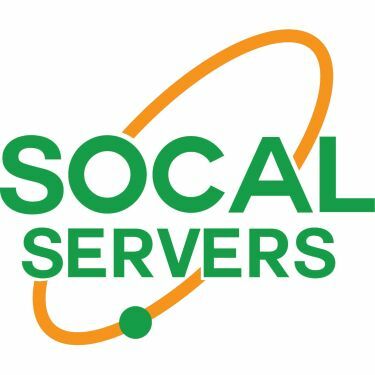 If you would like a hand making sense of it all, please contact us here at SoCal Servers so that we can discuss it with you. From your smart home thermostat, to your tablet connected to wifi in your car, we’re certain we can help you! ← The Intel chipset Spectre/Meltdown vulnerability patch and why you should be concerned. Quora and Marriott/Starwood hacked – are you next?